I am thankful for our church. I am truly grateful that we have a place to go to worship with other Christ-followers. I appreciate the time, effort, and organization that goes into each week’s message and give thanks when it hits home for me, as it does most weeks. I am thankful for the church leaders and the way that God pours into their lives so that they can pour into ours. I especially appreciate the pastors who make the effort to be personable. The pastors who visit the sick, who encourage the elderly, who know the kids by name. I know it’s hard to do in so many of the larger congregations now, but I know that the pastors who have had an impact on my life made it about me the person, not me a number in a crowd. I am thankful that God calls us to worship together, to learn together, to be a Family of Christ together. I admit that with today’s technology it helps to be able to do church from home when a child is sick or a weekend is just filled to the brim with activities. However, I am usually brought to tears when I step into our service after being gone, and am able to freely engage with the Lord surrounded by others doing the same. Church is not about a building, a bunch of classes, or a ritual of service. Church is suppose to be about fellowship, building relationships, and about being encouraged as we begin our week anew. You don’t have to go to church every Sunday to be in a right relationship with God, but being in church draws us closer to Him. For me, there have been times in my life when Church was just the action, just the place to go, but as I grew in my faith and grew in my desire to be close to my Savior, I realized that my time in a Church was both fulfilling and helped me solidify my roots in His Word and in Worship. Not all churches are the same, just as no two believers are the same. 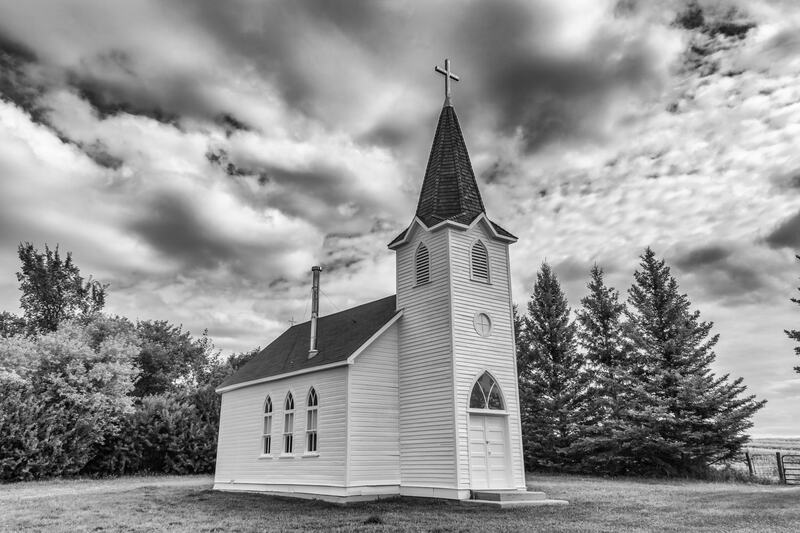 I give thanks for the uniqueness of my Church, and for the depth to my Church, as well as the leaders who listen to the voice of the Lord and share it with me. And, I am so thankful to live in a country where we can go to church free from persecution. After the events of this weekend, we are not only praying for Paris, but we are praying for our neighborhood, our state, our nation, our world. We are praying wisdom for our leaders, safety for our people, courage for the fearful, comfort for the hurting. We are praying for good to conquer evil. We are praying. Come Lord Jesus, Come.